The annual Cider Fest was once again a great success. 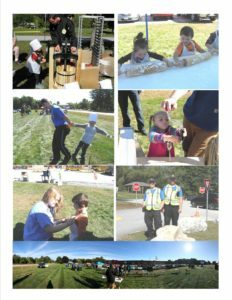 Along with participation in making cider using an old-fashioned press, elementary students were treated to a day of fun educational activities related to many of LRVC’s programs. Health Occupation students used stethoscopes to help the children listen to their heartbeats and were told how to care for wounds and apply band aids. They also got a tour of the Fire Science‘s fire truck and watched live demonstrations of a rescue. The activities in Culinary Arts involved making play-dough and learning how to use a rolling pin. 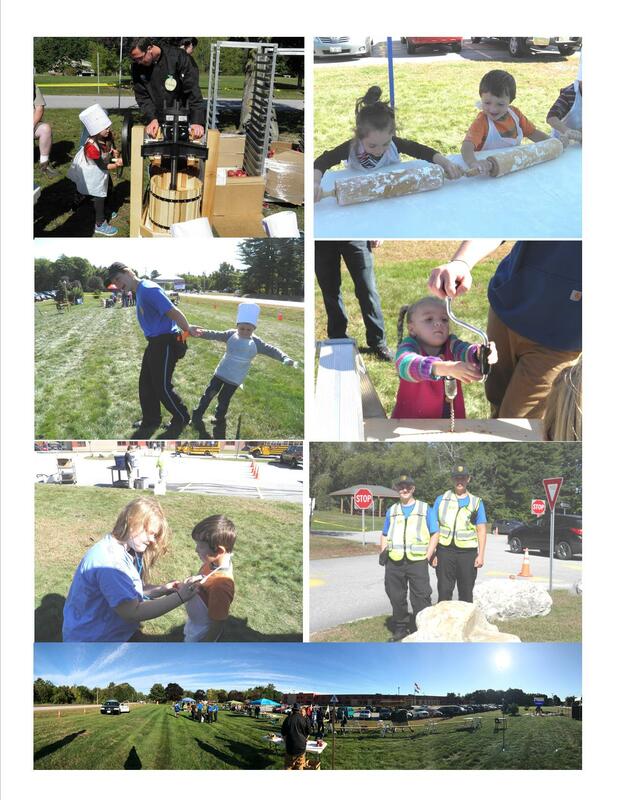 The Construction Technology area featured an obstacle course, nail pounding, and a lesson on how to use an auger drill. Students from the Diversified Occupations classes served as tour guides and managed the wash stations while the Law Enforcement students directed traffic and assisted in maintaining order and safety.